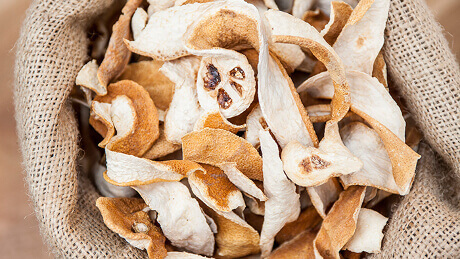 To craft our gin we vapour infuse our botanicals, never ever boil them. 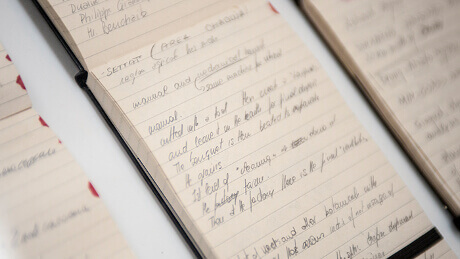 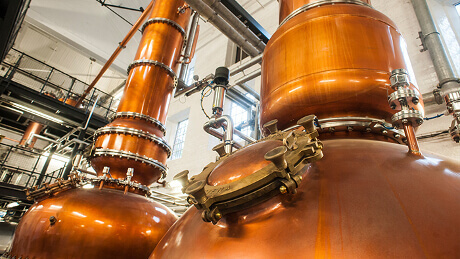 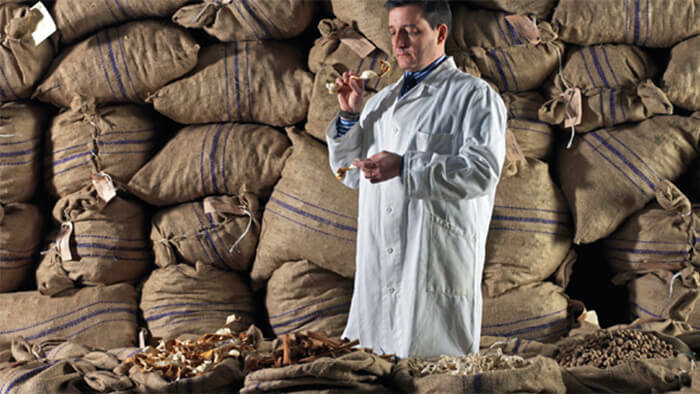 By distilling our ingredients this way, we're able to draw out every last drop of their distinctive flavours. 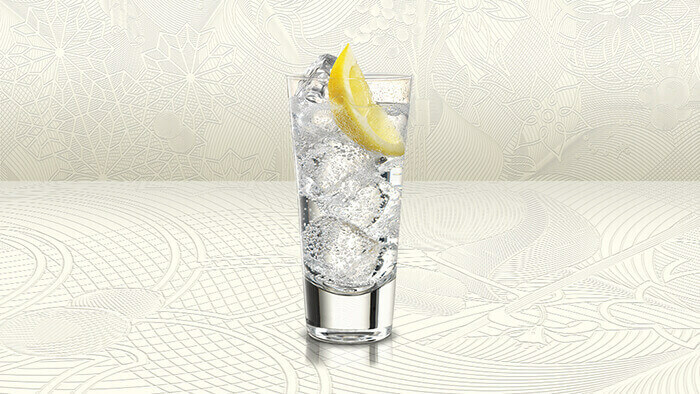 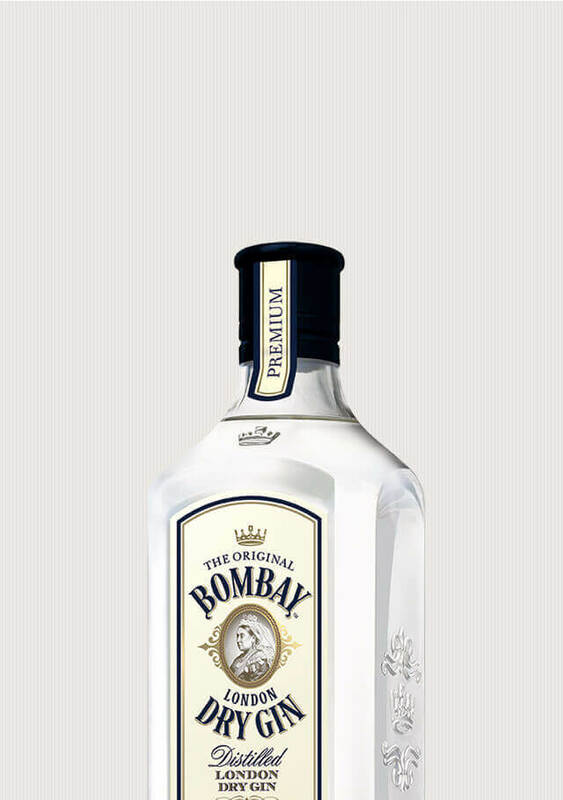 Bombay Dry is still based on the same time-honoured recipe from 1761. 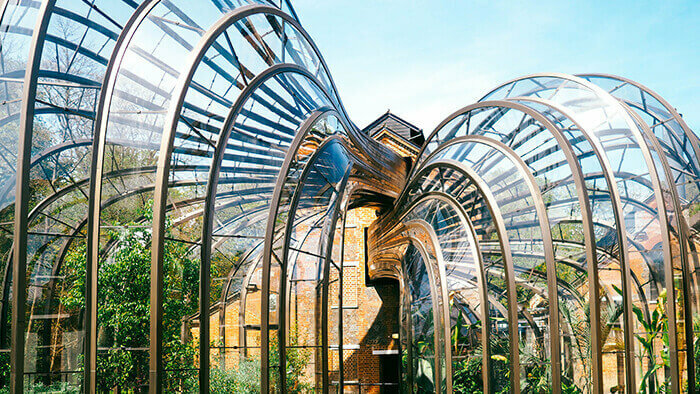 Our unique vapour infusion process, used to distil all Bombay gins, delicately extracts the best from each botanical.